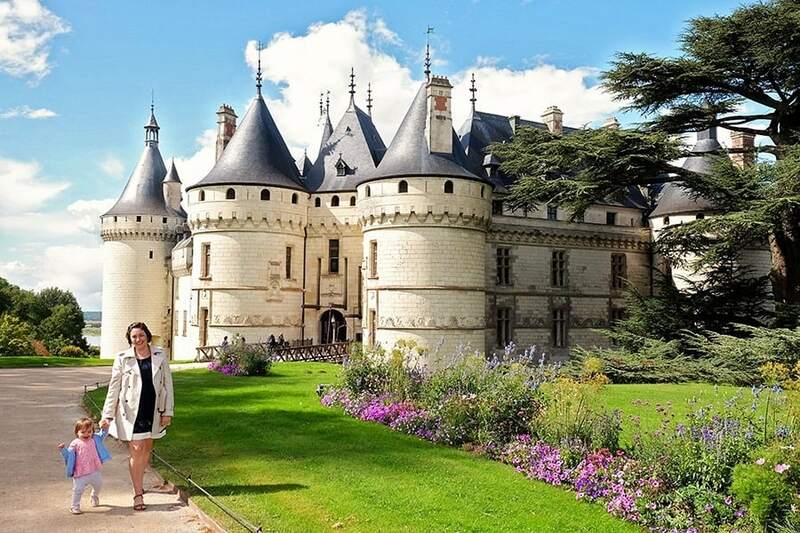 If you are looking for France’s best chateaux, Loire Valley is the perfect place to find them. 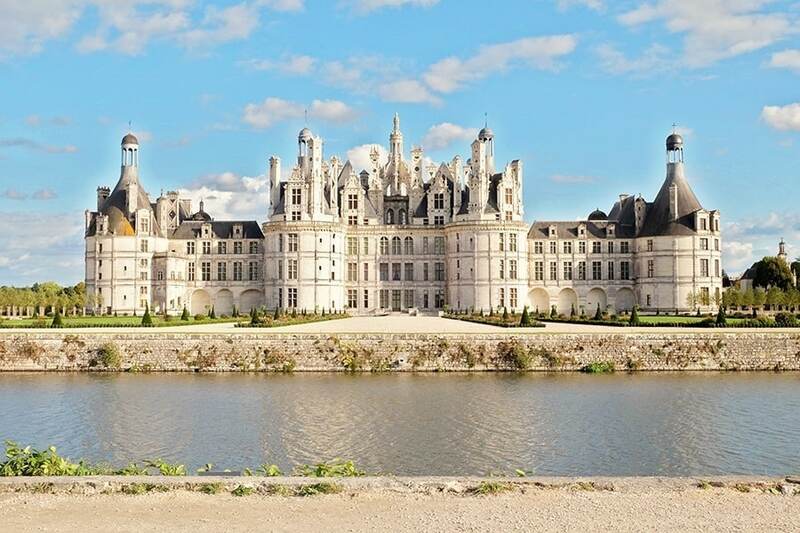 Many of our favorite French castles are in the beautiful Loire Valley! 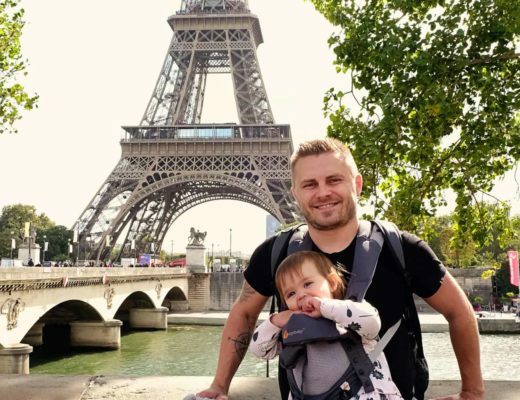 So do yourself a favor and add on a few extra days to your France itinerary, so that you can visit at least a handful of splendid castles in Loire Valley, or if you are feeling a little French, ‘Les châteaux de la Loire’!! Spanning over 280 kilometers of the longest river in central France, the Loire Valley, or Vallée de la Loire, is home to an astonishing 80 recorded châteaux. Most of us don't have the time, or luxury, to visit all 80 of these castles. It can be tricky to choose from such a wide selection and to come up with your own list of the best Loire chateaux to visit, possibly with limited time and with knowledge of the area. So we thought we would help you out. Here is our list of the top ten best Loire Valley châteaux – hand-picked just for you. 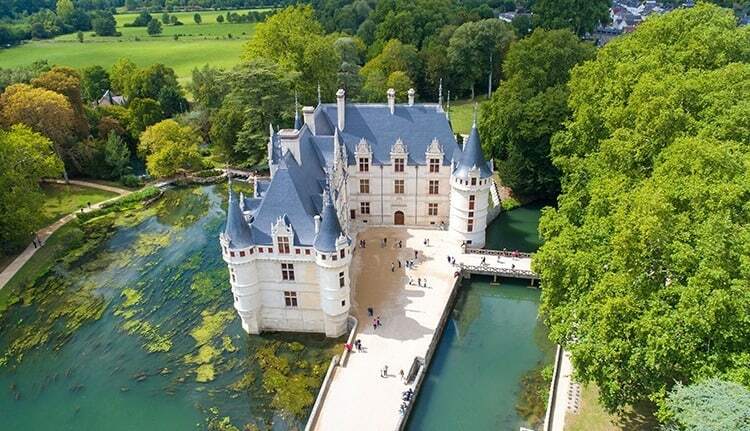 Find below our selection of the best castles of the Loire Valley. The biggest chateaux in France and the most magnificent! The Chateau de Chambord was constructed by King Francois I in 1519, as a purpose-built hunting lodge (and to impress foreign dignitaries). A place of rich history and culture, each structural sector is provided with a HistoPad, which will automatically give a visual suggestion of how the room would have looked when someone was staying there. 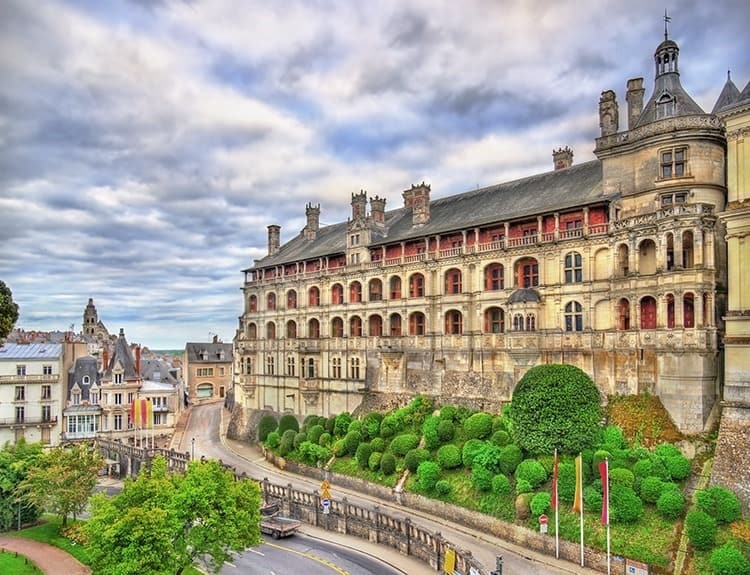 From the 800 crowned salamander sigils carved into the stone ceiling, to intricately woven tapestries that document kings hunting expeditions, enjoy a glimpse into history at one of the famous castles in France. 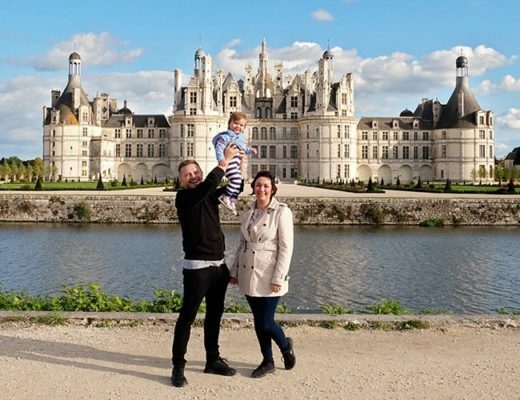 The Chateau de Chambord is our favorite castle, and possibly the best chateau in the Loire Valley. We’re sure it will impress every single one of you! Grab more information about this castle in our Chambord Castle Travel Guide. If you plan to awaken your inner history buff, why not make your way to one of the most fascinating mixes of Renaissance and Gothic architecture? Built in the early 1500’s by Thomas Bohier, the chateau is now a historical site, which greets its visitors every day with floral arrangements from the castles onsite floral workshop. 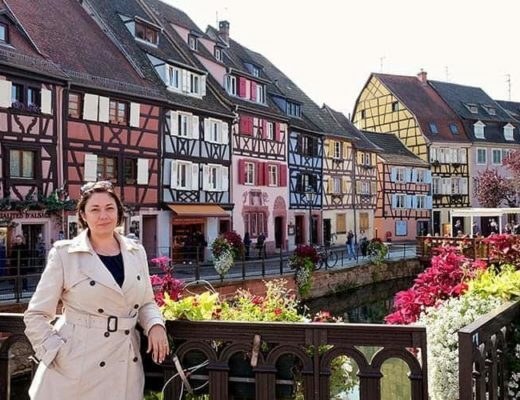 What will attract you the most is the guards' room, with its 16th-century fireplace, decorated by 16th-century tapestries, and a showing of exposed ceiling joists bearing the mark of “C” for Catherine de Medici. 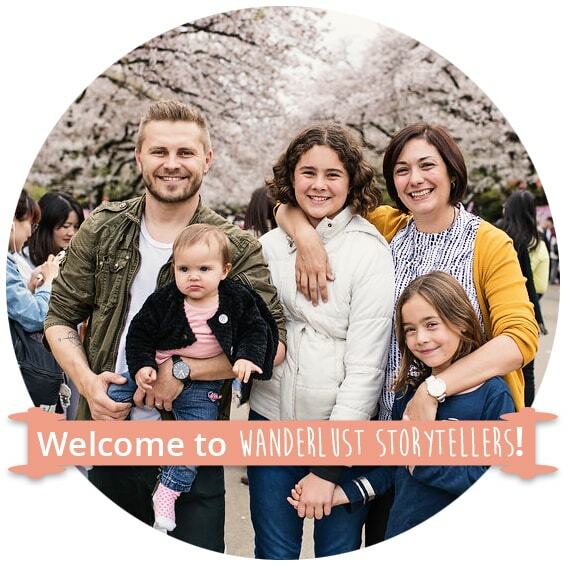 Make sure to enjoy the audio tour inside the castle, if you want to learn more about its fascinating history. 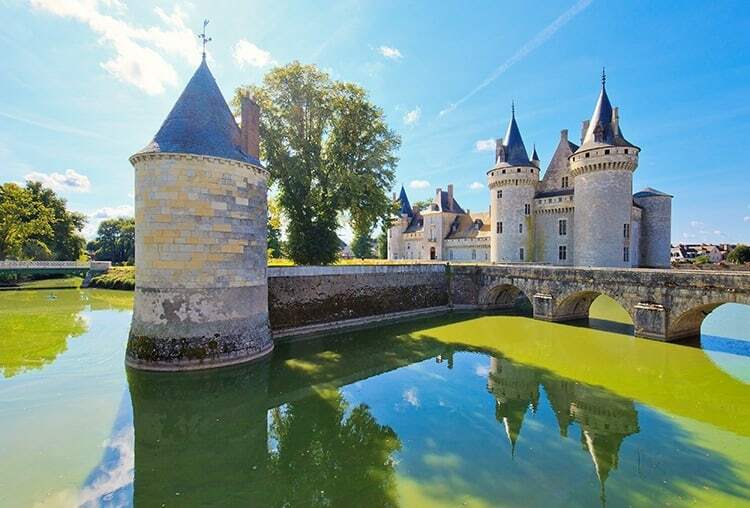 If you plan on visiting this beautiful castle, you may find our Chateau de Chenonceau travel guide useful. Rebuilt a few years after Louis XI had the château burned and razed to the ground in 1465, the restored chateau is now famous for its yearly garden festival. The festival is a showcasing of garden art and contemporary landscape design. With a breathtaking view of the Loire from the once ‘north wing’, the Château de Chaumont-sur-Loire also hosts works of incredible architecture. The art gallery in the loft shows what the non-accessible areas look like, and the pepperpot riding school is a stunning piece of engineering for its time. We absolutely LOVE the fairy-tale feel of this castle, but if you are strapped for time, you won't miss much if you don't get around to seeing the inside of the chateau. 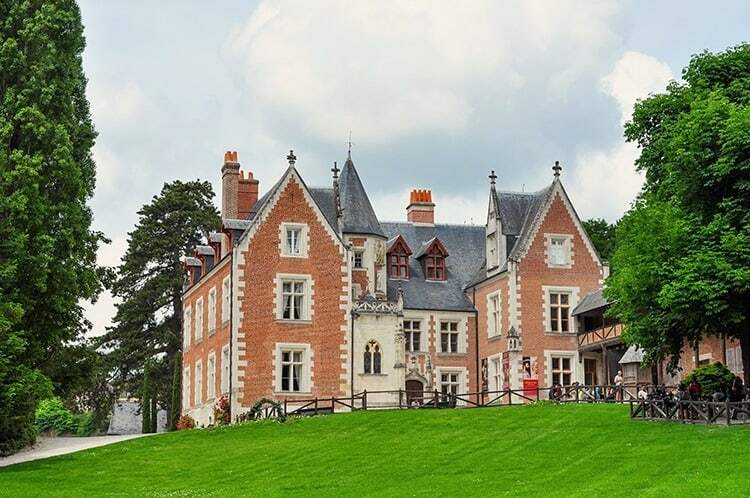 Click here to see our Chateau Chaumont travel guide. A visit to this chateau is a must. Built by the architect Jacques Bougier between 1620 and 1640, it was a pioneer of the French style that had developed during the reign of Louis XIV (or the Sun King). Also known as French classicism, the style of Louis XIV developed over three distinct periods coinciding with stages of his life, marked by mythology and influenced by flora and fauna. The mesmerizing parks and gardens enclose one of the Estate’s unique features, the kennels. It raises numerous French Poitevin and English Foxhound crossbreed dogs, as it still believes in hunting with hounds. Built as a strategic viewpoint as early as the Neolithic period (the last period of the Stone Age), the Chateau of Amboise only saw prominence in the 6th century when King Clovis of France took up arms against the Visigoths. If you ever visit the chateau, you can still see its restoration work continuing to this date, since its beginning in the 19th century. But that doesn't mean that your trip here will disappoint. Every summer they hold a spectacular show of sound and light called “The Prophecy of Amboise”, a multi-sensory sound and light show, which brings the court of Charles VIII back to life. 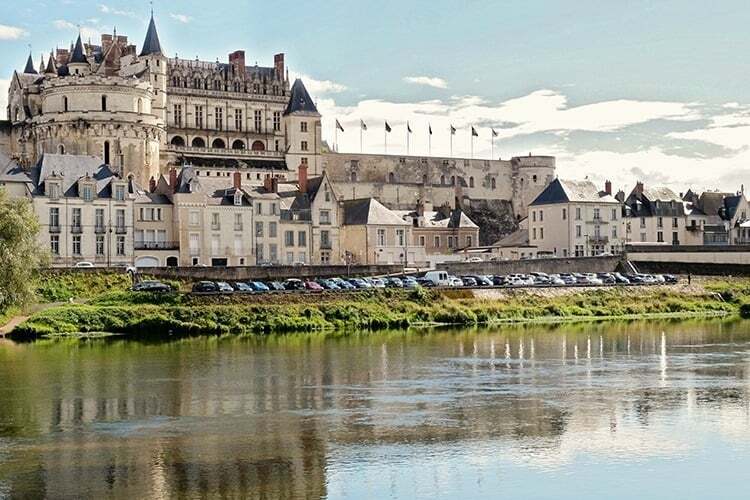 Make sure to set some time aside to enjoy the town of Amboise whilst you are there and stop in to visit the famous châteaux of Leonardo de Vinci (more on this castle below). It is quite remarkable to comprehend how the Château de Sully-sur-Loire is still standing strong today, after being demolished and reconstructed on innumerable occasions since the 18th century. Once a defence outpost on the left bank of the Loire, in the 12th century, it presently guards some historical treasures. The most noteworthy of which you will find, includes the chemin de ronde (patrol route), a wall hanging depicting Psyche, its 14th-century barrel-vaulted ceiling, furnished rooms, as well as the grave of the Sully himself. The visitor route is well maintained, and it will guide you past an array of historic paintings and tapestries, amidst period furnishings. 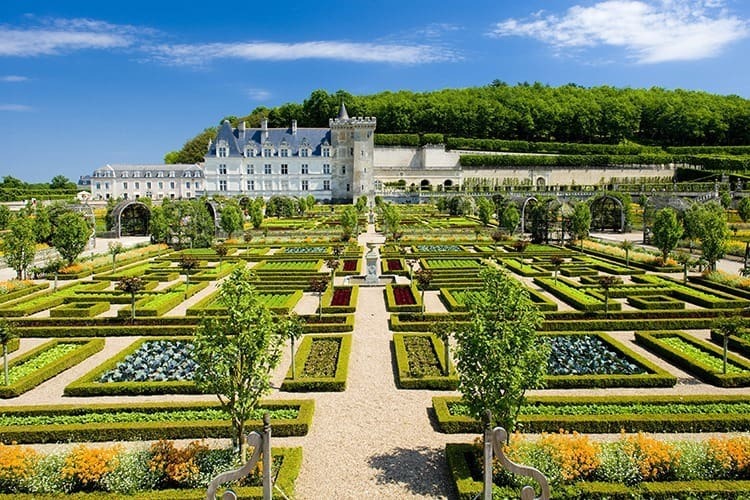 Hailed as the most family-orientated chateau within the Loire Valley, the Château de Villandry is world renowned for its exceptional gardens, which can be navigated by the audio guide. The grounds also include a play area for children, complete with a hedge maze. Built by Jean Le Briton, one of Francoise I’s finance ministers in 1536, the chateau and gardens you see today are a combination of both flowers and vegetables. Apart from the well-appointed rooms, the more noteworthy features that might appeal to you are the oriental drawing room and an artwork display in the gallery. But what will really sweep you off your feet is the climb to the top of the tower! Special care has been taken in restoring this chateau to its former beauty, with a particular emphasis on restoring the floor tiles to their original self. The Château de Blois acts as a beautiful illustration of French architecture from the middle ages to the 17th century. As a unique feature, late on summer evenings you may even get a chance to attend the chateau's own featured ‘son et lumière,’ which is a melodramatic historical narrative with a light show, and accompanied by classical music. A hybrid of classical French tradition and Italian décor, the Château d'Azay le Rideau was built on an island in the Indre River, under the patronage of King Francois I. 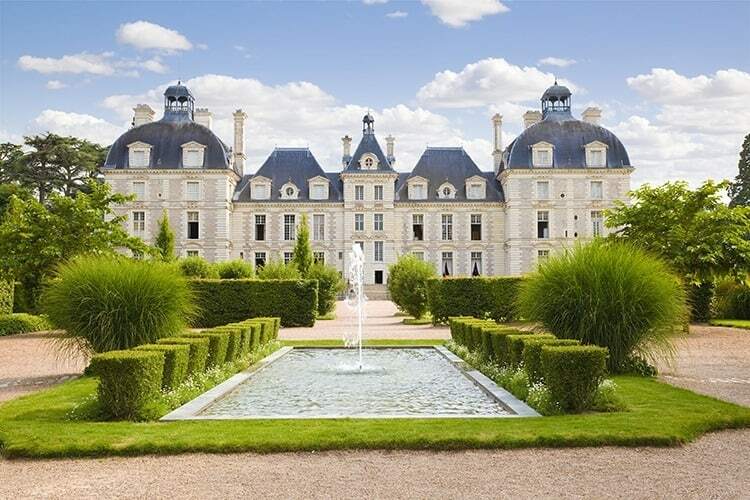 Enough to capture your heart and please your eyes, and under the care of the French Centre for National Monuments, the chateau was lovingly restored with a mesmerizing interior and facades, wrapped in tuffeau stones and beautifully ornamented. The Château d'Azay le Rideau is an exceptional piece of heritage, that has monumental worth in the field of French historical archiving. Famous for housing Leonardo da Vinci in his final years (1516 -1519), the site of the manor dates back to the 12th century when it was surrounded by fortifications, of which only the watchtower remains. Massive restorations have been made since the 1960s to bring it back to its former glory. You can now catch a glimpse of da Vinci’s private life as you get to visit his bedroom, his kitchen and his study, as well as the small chapel displaying frescos by his disciples. Which do you think are the best chateaux in the Loire Valley? These are our favorites, and just a sampling worthy of mention. We would love to hear your comments and suggestions on the best castles in the Loire Valley, and why! Lovely! Did you manage to see the others on the list too? Hi! We will visit the Loire Valley in June, however, we only have 2 days and I don’t want to spend those days seeing the interior of the castles. I would like to experience canoeing the Cher River to see Chenonceau from a different perspective. Which castles do you think has the best interior and worty of a visit inside. The rest we will just adore from the outside. Thanks! 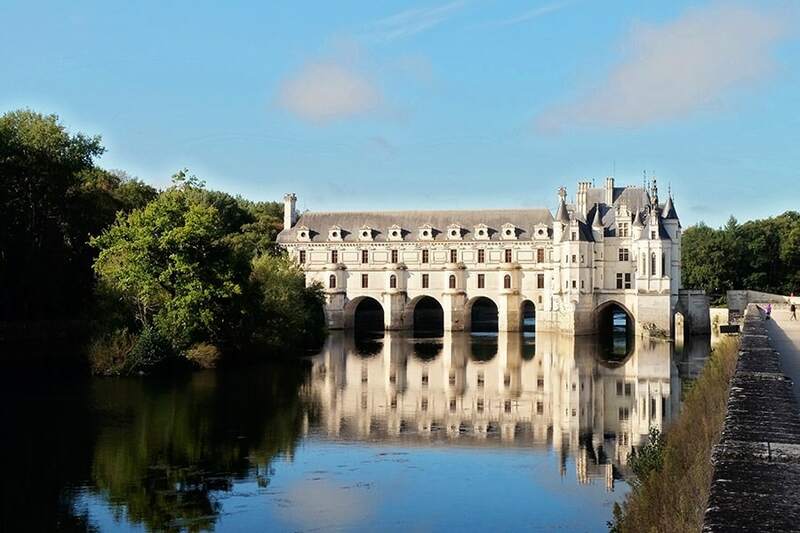 Chenonceau and Chambord are also closer together so makes a great combo to see on one day where our other favorite – Chaumont is a bit our of the way.